According to the study on computerization of work, the likelihood of Sociologists to be replaced by machines is only 0.059 (Hooray! ), for Economists that is 0.43, Computer Programmers 0.48, Stock Clerks / Building Inspectors is 0.64, Property/Real Estate Managers is 0.81, Brokerage/Insurance Clerks is 0.98 (or virtual certainty). 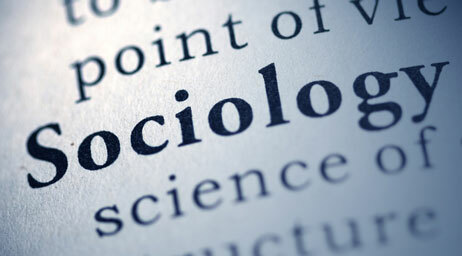 Sociologist are in the same class as Artists (0.043), Farmers (0.047) and Nurses (0.058). The paper “The Future of Employment: How Susceptible are Jobs to Computerisation?” (open access) examines expected impacts of future computerisation on US labour market outcomes (for 702 detailed occupations), with the primary objective of analysing the number of jobs at risk and the relationship between an occupation’s probability of computerisation, wages and educational attainment. According to their estimates, about 47 per cent of total US employment is at risk. They further provide evidence that wages and educational attainment exhibit a strong negative relationship with an occupation’s probability of computerisation. This entry was posted in Oleg Komlik and tagged social sciences, sociology, work. Bookmark the permalink.